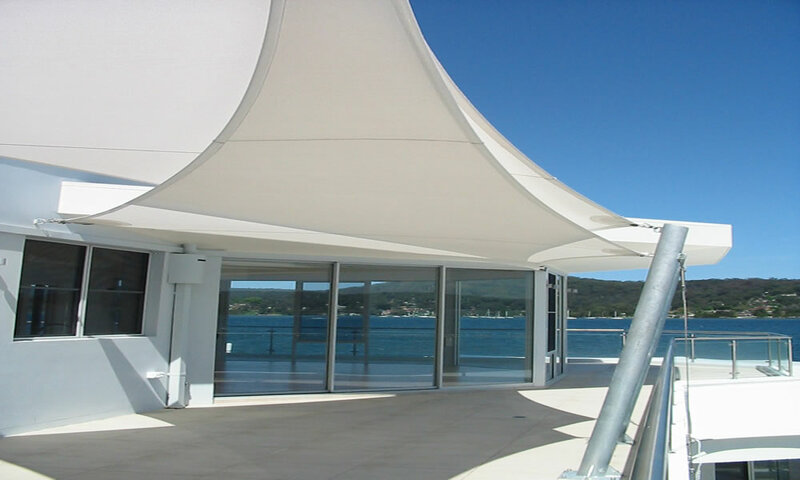 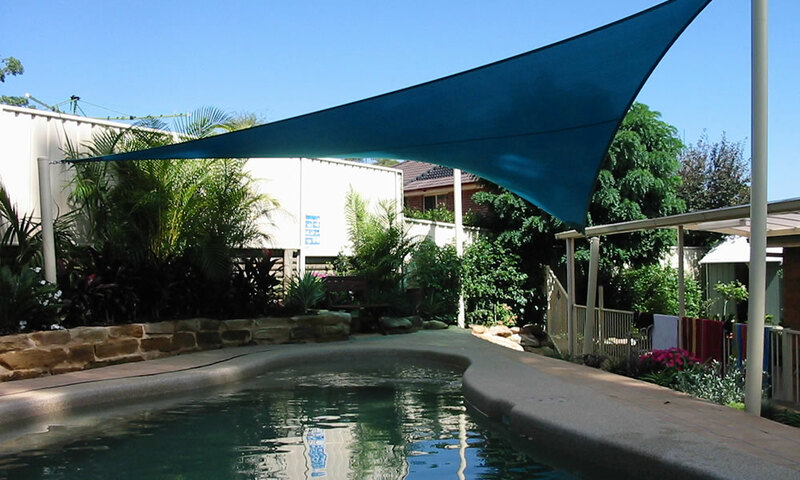 Our shade sails are custom made to order to deliver the best possible result no matter whether you’re looking to cover an entertainment area, swimming pool, carport or deck. 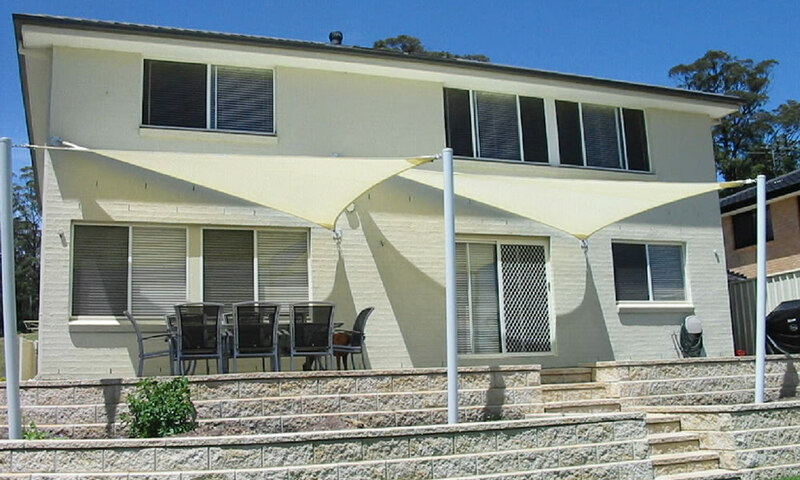 Our design team employs the latest in computer software technology to provide you with 3D images and shadow projections showing you not just how your shade sail will look but also the new shade it will create. 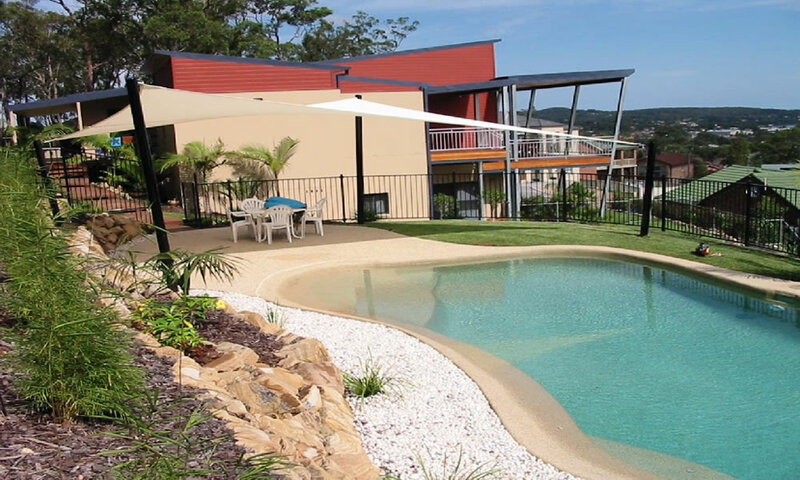 Elite offers a unique design and build service that provides YOU the QUALITY LIFESTYLE you deserve. 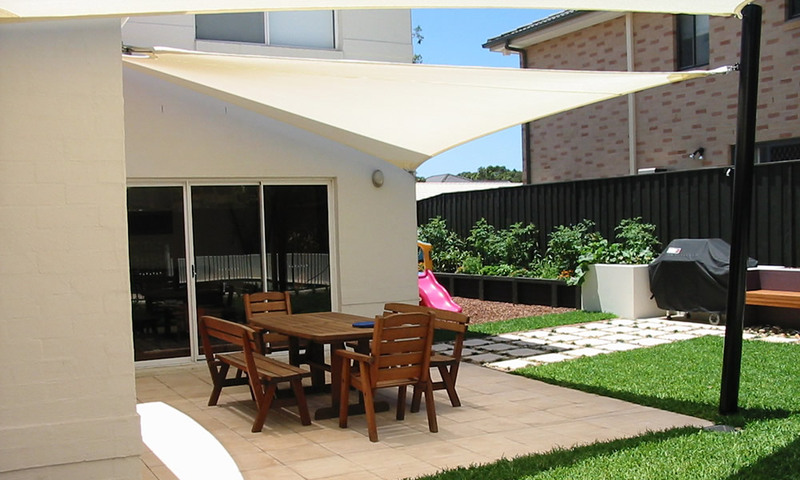 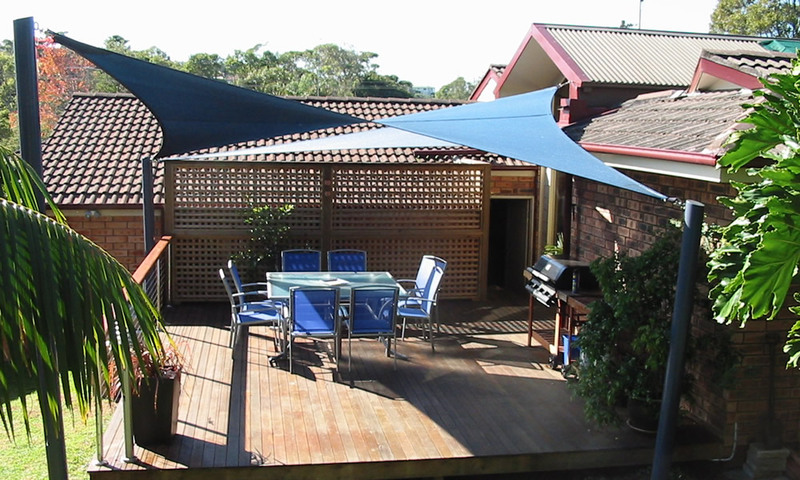 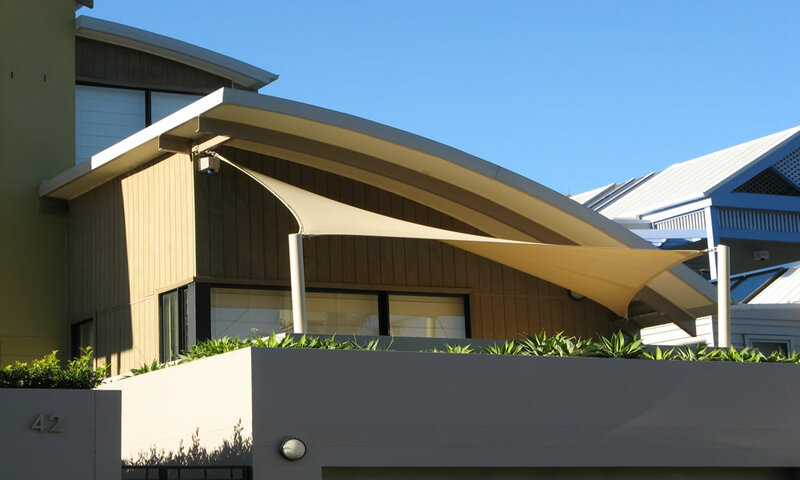 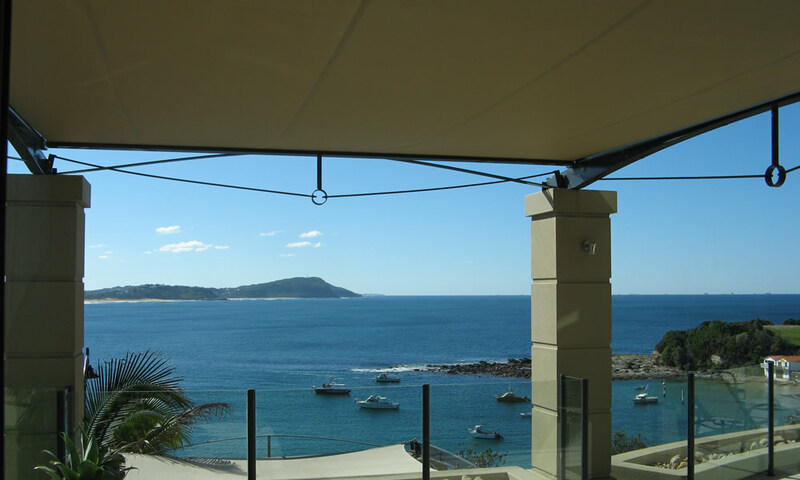 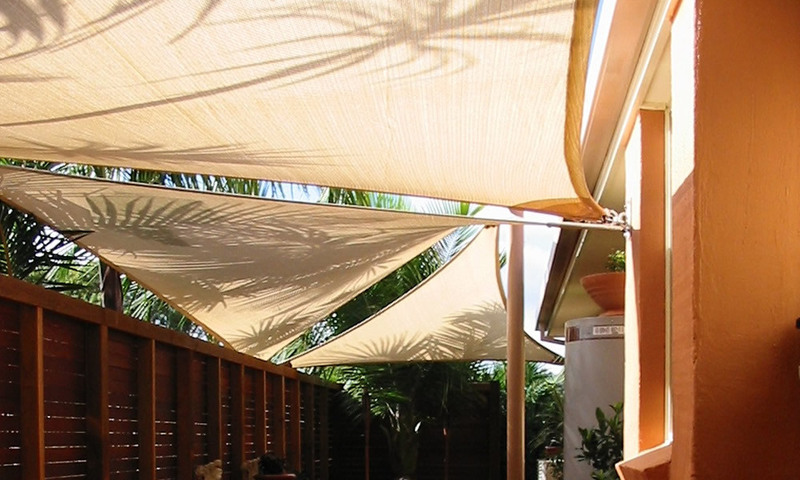 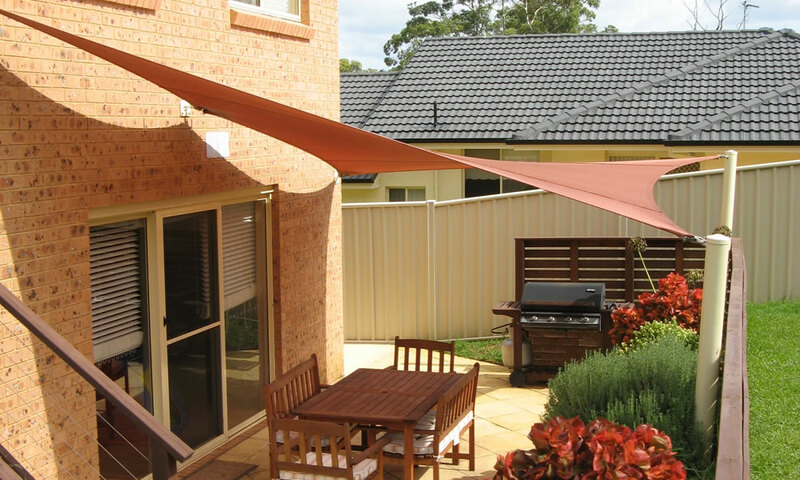 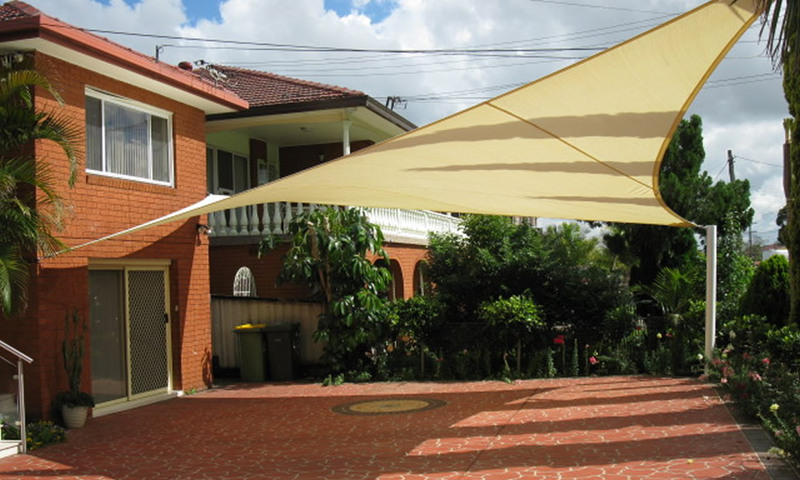 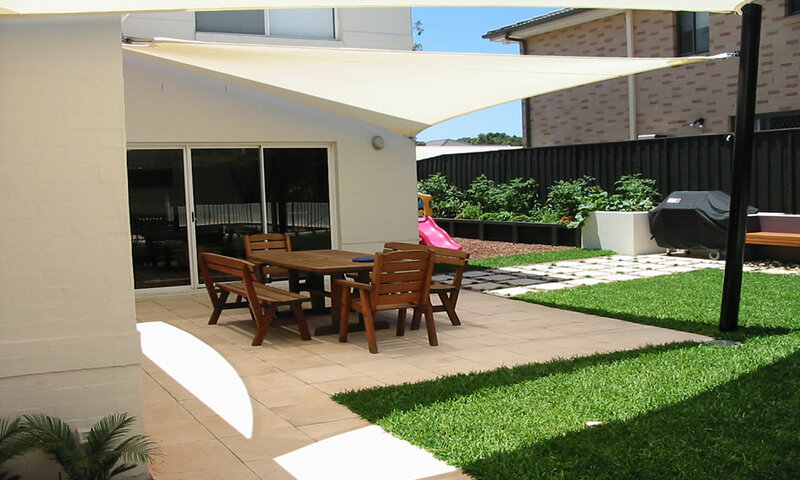 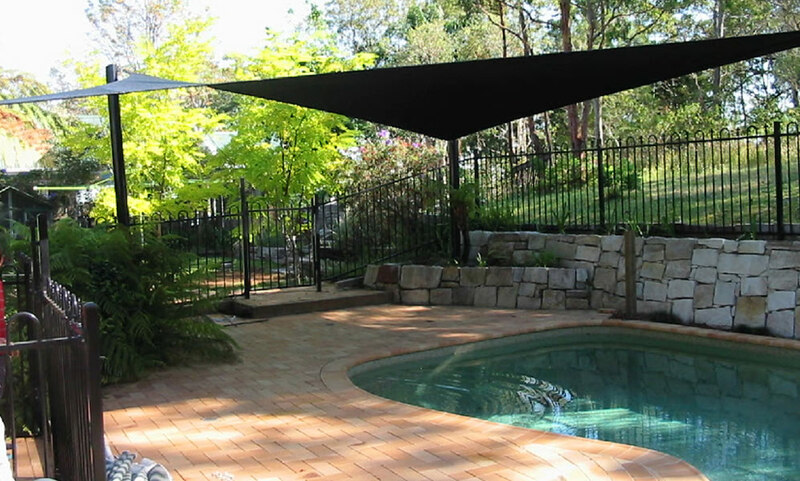 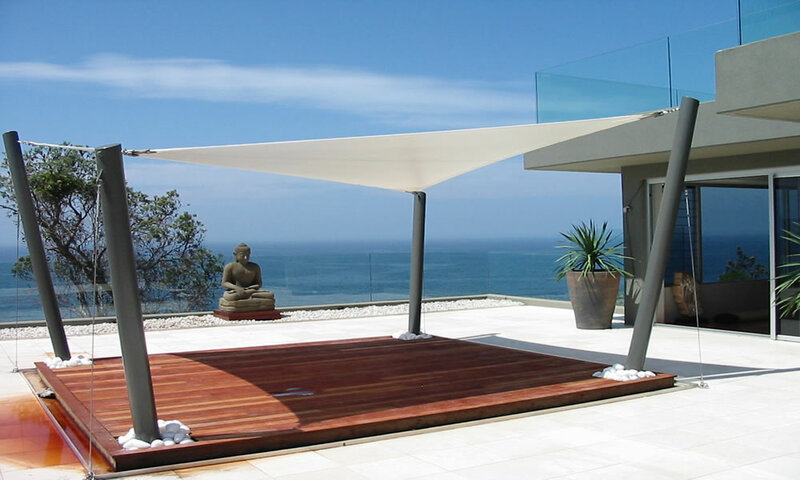 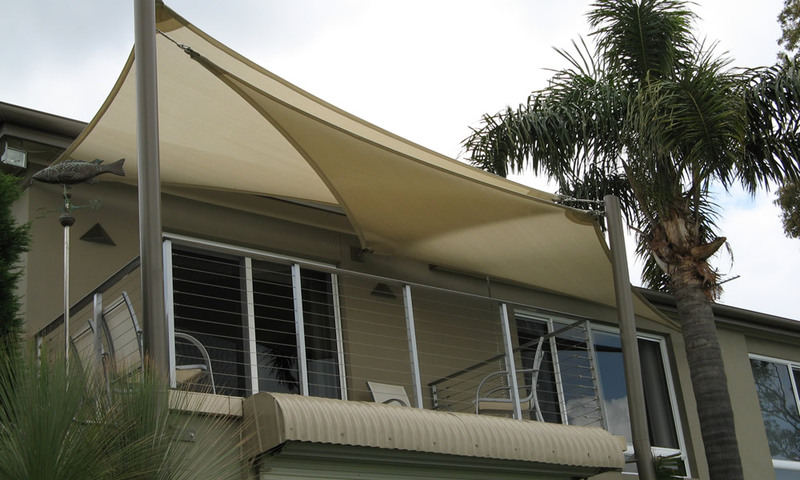 When a shade sail is design and constructed right it will add style and value to your home. 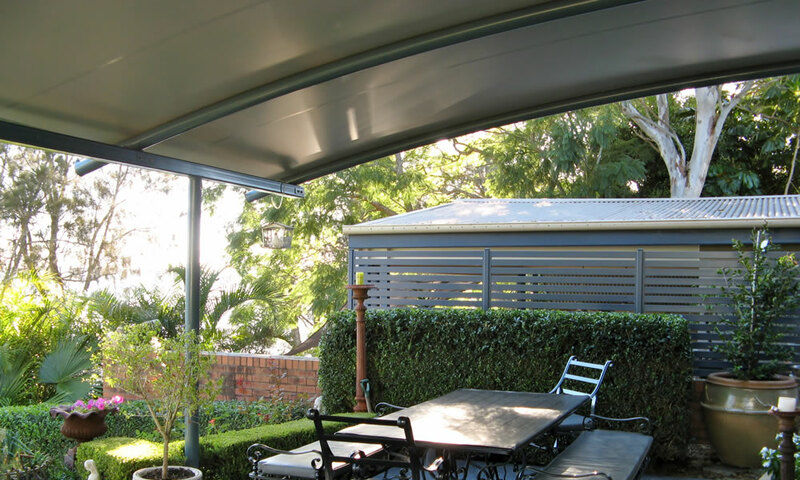 We are so confident in our service that we also offer up to a full 5 year guarantee on workmanship along with 10 year manufacturers guarantee on shade fabric. 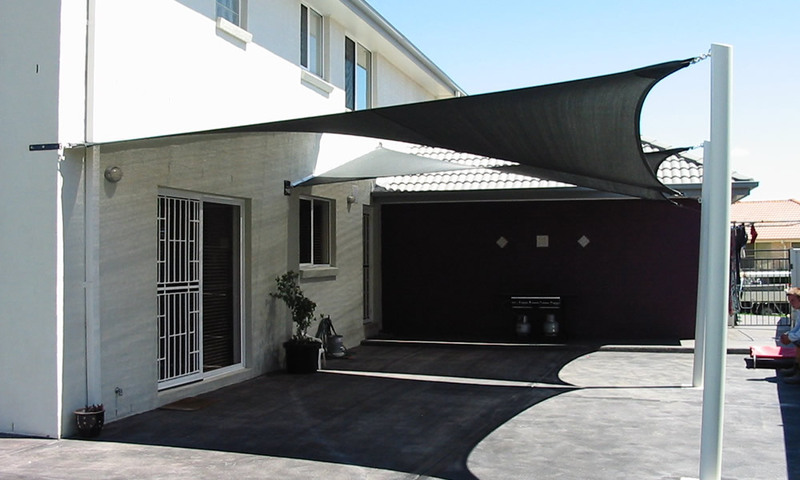 Take advantage of our free design service contact our office and one of our designers will gladly come to your home to assist you with a range of solutions to meet your needs.